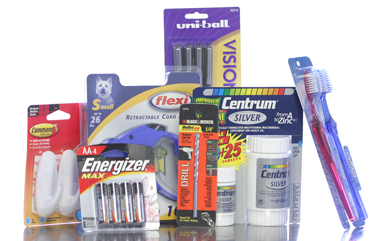 Since 1963, we have been providing the packaging industry with top quality products and services. We offer packaging machinery, automated packaging systems, packaging supplies, and a level of customer service and support that is unmatched in our territory. Our "Total Package" service includes a thorough review of your packaging requirements. Machinery & Materials have to work in harmony to offer the most reliable production environment. Our experienced professionals work as a team using their combined talents before offering suggestions that will improve your packaging environment. There are many exciting things that we are anxious to show our friends and valued customers. Explore our website and brochure. If you have any questions, or would like more information about any of our products and/or services, please use the "Contact Us" button found at the top right of every page of this site. Brown Packaging Inc. a division of Pacific Packaging Products, Inc.